This recipe was inspired by friends at Hagensborg via samples received. A few weeks ago, I partnered with my friends, The Chocolate Princesses at Hagensborg Chocolates to bring you a really sweet giveaway! We loved hearing all of the ways that you guys are making the world a sweeter place. It was truly inspiring! Last week was rough for my husband. Mr. Sweet Silly Sara was wrapping up the year at his job as a school librarian and he had not been getting enough sleep. We were busy every night of the week and despite his long week and his weariness, he was on a baseball field, volunteering to help coach a team of 3-6 year old kids. I was inspired by Hagensborg Chocolate truffle pigs in peanut butter and jam flavor to make a sweet dessert that would bring a smile to my husband's face. This is such an easy recipe. I normally would have baked a sponge cake to use, but as I mentioned we had several weeknight games! With that in mind, I had picked up a sponge cake to serve with berries one evening. The berries were consumed but the cake was stashed in a cabinet and forgotten about for a few days. I put the cake to good use and created a 5-minute recipe that anyone can make and will love! 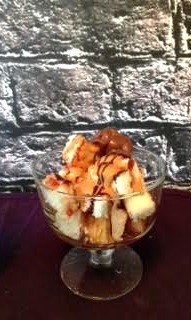 My husband suggested that whipped cream would be excellent on top of this Peanut Butter and Jam Sponge Cake Parfait! How do you like to serve sponge cake? 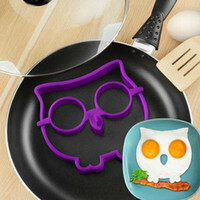 Do you ever garnish it with something fantastic like chocolate? Hagensborg offers so many fantastic flavors. 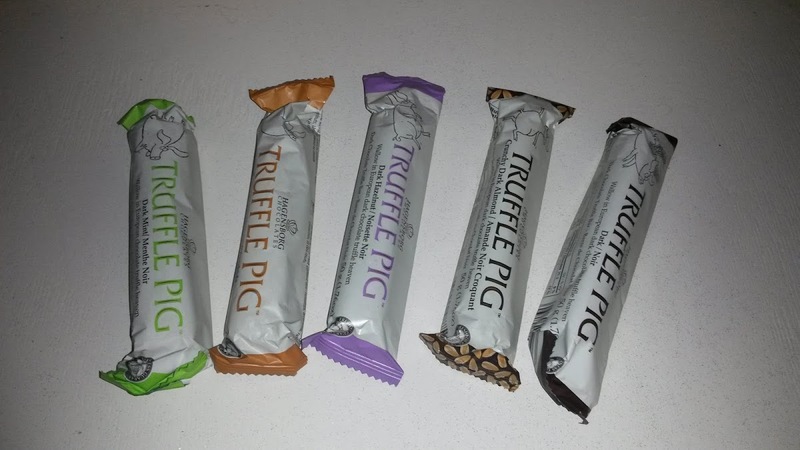 We are hog wild for their Truffle Pigs. It was nearly impossible to pick a favorite. 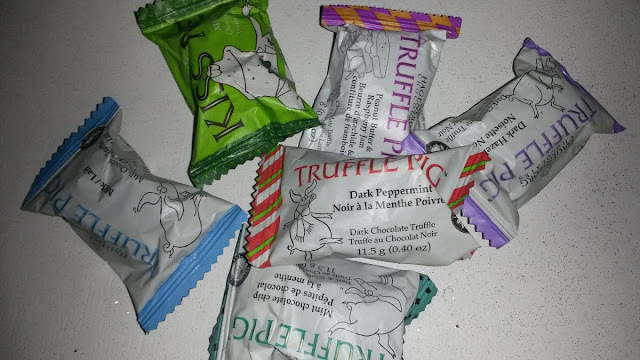 My son loved the milk chocolate and dark chocolate ones. My daughter was all about the Peanut Butter and Jam. My husband liked Caramel and Peanut Butter... Me. I just couldn't decide. I was impressed by each flavor. Look guys, lets be honest. I am a gourmet kind of girl. 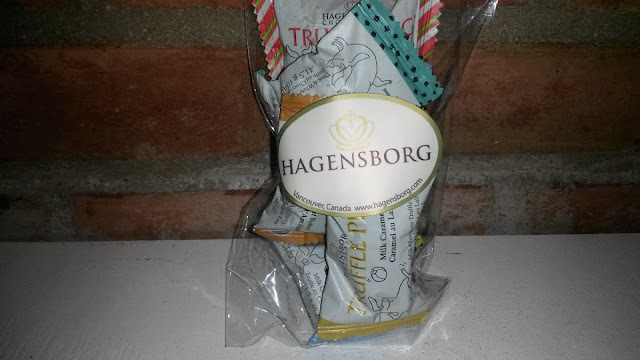 Hagensborg is the way to go when you want to indulge in something delicious and cute. My tastebuds thanked me after we tried this brand, and yours will too. You might also enjoy this Chocolate Fondue recipe.